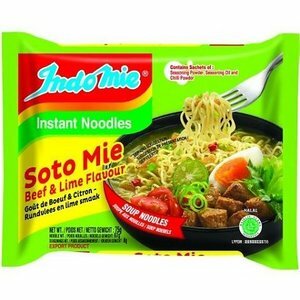 Are you craving for that Indonesian comfort food? 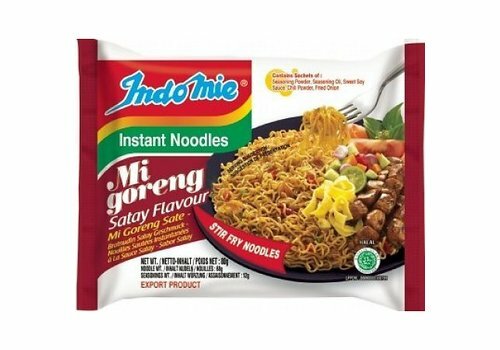 Mi Goreng noodles are the way to go and it only takes a few minutes of preparation. 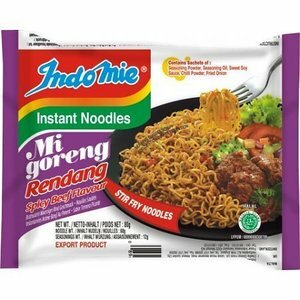 Ingredients: Noodles: WHEAT flour 67%, vegetable oil (contains antioxidant E306), tapioca, salt, flour improvers: E500, E501, thickener: E412, color: E101. 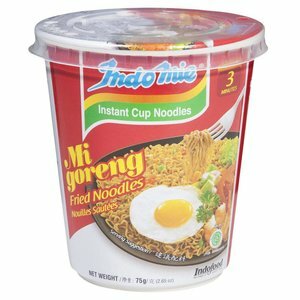 Herbs: sugar, salt, flavor enhancers: E621, E627, E631, garlic powder, chicken flavoring 5.5%, onion powder, yeast extract, color: E150d. 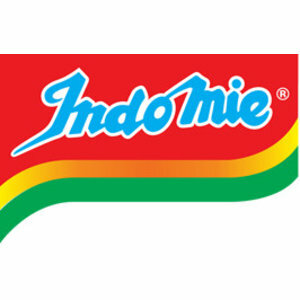 Oil: vegetable oil (contains antioxidant E306), UI. Sweet soy sauce: sugar, water, salt, wheat flour , soy , spices, sesame oil . Chili powder. Allergen information : wheat, soy, sesame. 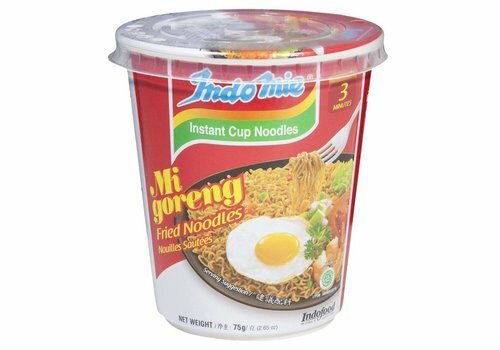 My favourite noodles since I was a kid! 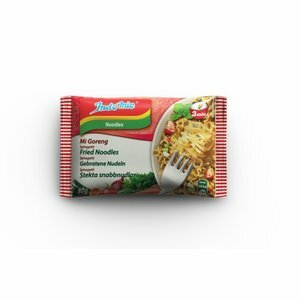 Great flavour, great price. 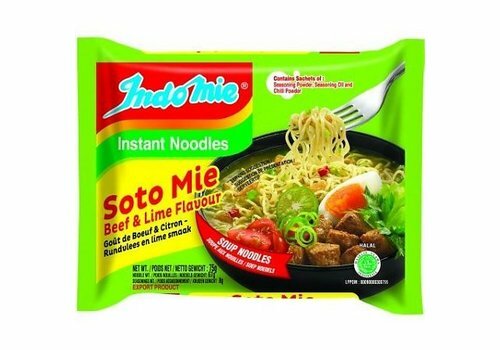 Indomie's instant noodles with the famous Soto soup flavour! 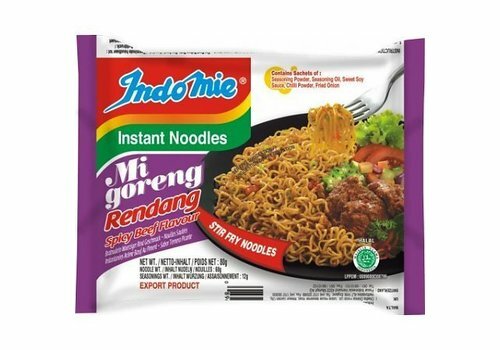 It's a medium spicy blend of spices that represent the Indonesian cuisine to its fullest! 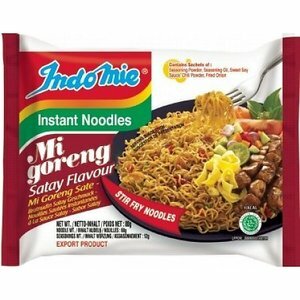 The Mi Goreng is the most popular flavor of the Indonesian brand Indomie. 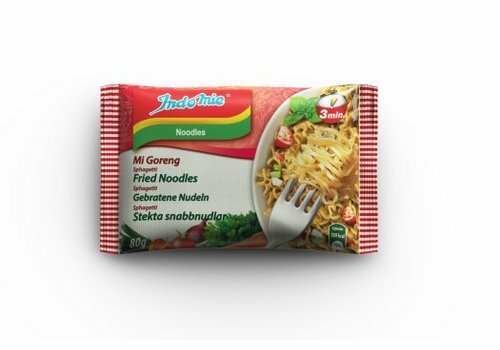 With Indomie's Mi Goreng you can make a complete noodle dish within minutes!